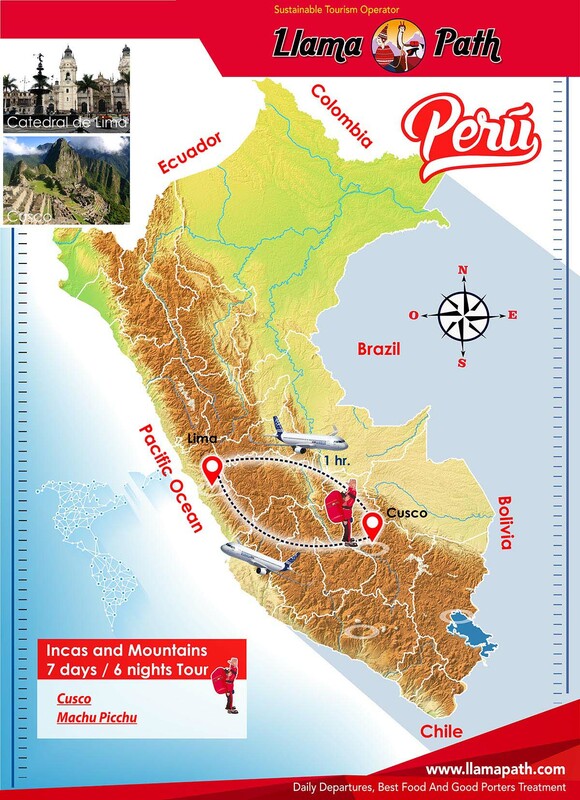 If you are short of time but still want to have a taste of Peru, this is the trip for you. This tour will take you to the capital of the Incas and allow an encounter with their Gods (Apus/mountains and Pachamama/Mother Earth). Come and see the majesty of the Andes and the passion of its people. The Inca Trail - one of the most famous treks in the world, 4 days of trekking through beautiful mountain scenery with visits to Inca sites and a wide variety of flora and fauna. On the final day you arrive to Machu Picchu via the Sun Gate.